Continue on to see the developer diary. 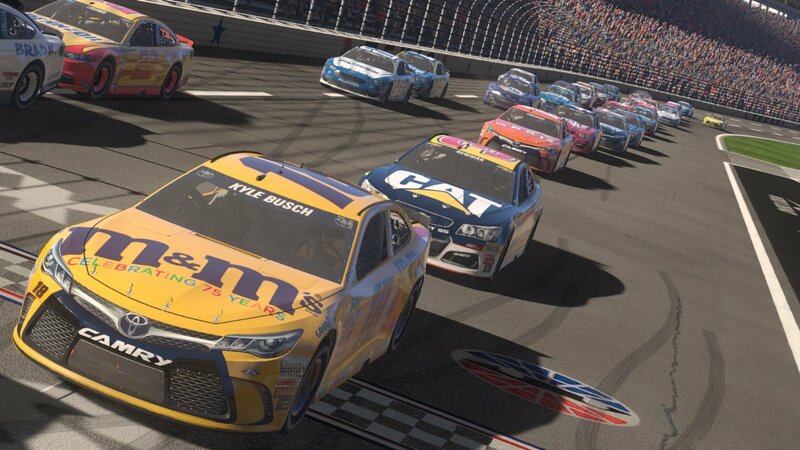 NASCAR Heat Evolution has been built from the ground up. New AI, New Physics, New Gameplay, New Experience. Find out what Monster Games did to make the NASCAR experience feel authentic and fun for everyone.